Stay all day, enjoying our covered terrace with casual seating and savouring dishes from an all-day menu featuring flavours that transcend culinary boundaries. Move with your mood as you lounge the afternoon away on a sunken daybed toes in sand, steps away from the beach. 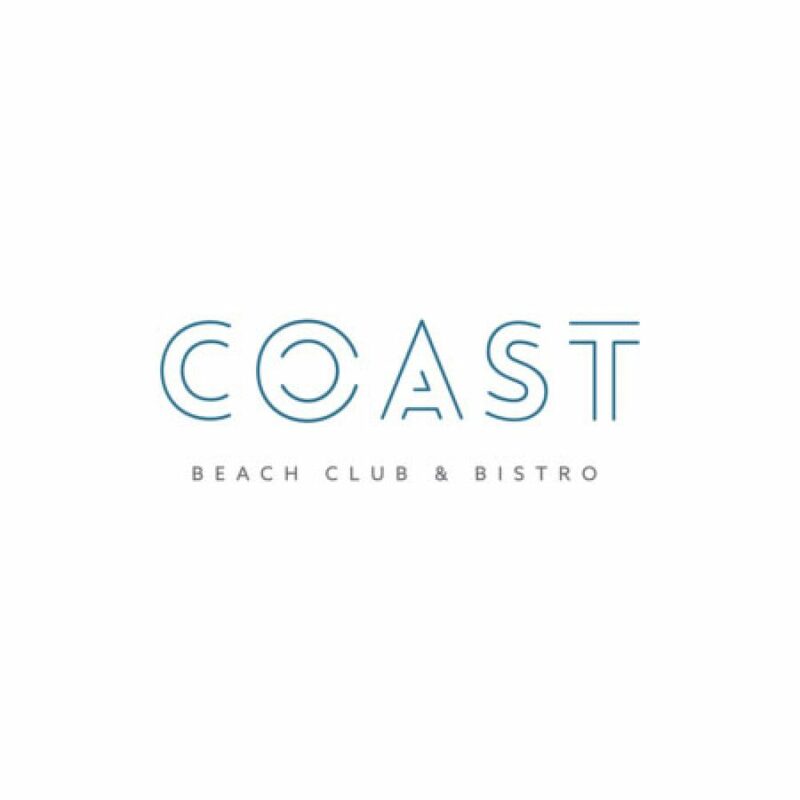 In the evenings, COAST Pattaya Beach Club transforms into one of Pattaya’s most sophisticated dining experiences where you’ll enjoy freshly landed seafood, sizzled on the grill, while the hickory-flavoured charcoal infuses all the delicacies that land on the iron. After dusk, the ambience at COAST becomes even more alluring as the creations of our mixologists spin. The crisp, distinctive coolness of our cocktails combines with the smooth taste of Ketel One vodka and of other fine spirits. 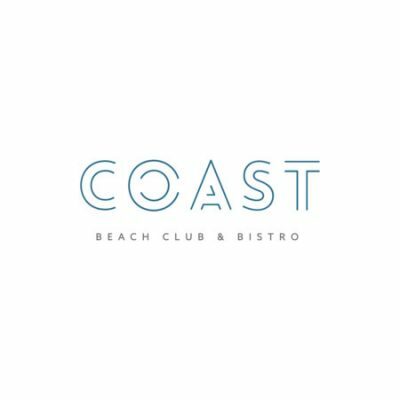 With its unobstructed ocean views and laid-back ambience, COAST Beach Club & Bistro brings island sophistication to Pattaya. It’s where savvy travellers and in-the-know locals gather for fun times in an upbeat beachfront environment.